Kids seldom want to eat all the things they should but picky for what they love most. Serving fruits with mixed nutrients is a big challenge for parents. We need to deal with all the accidents and chaos with kids, and sometimes we just want to stay alone for days. We have parenting hacks that save our time and efforts with little ones. 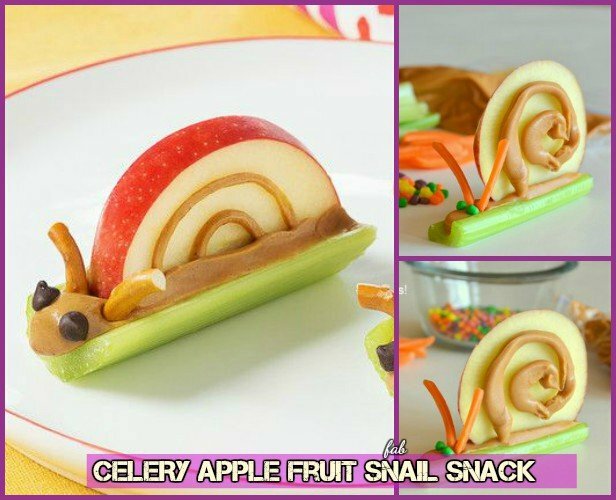 Some times when we are with kids, we feel happy and want to stay with kitchen to get some fun and creative treats for them. 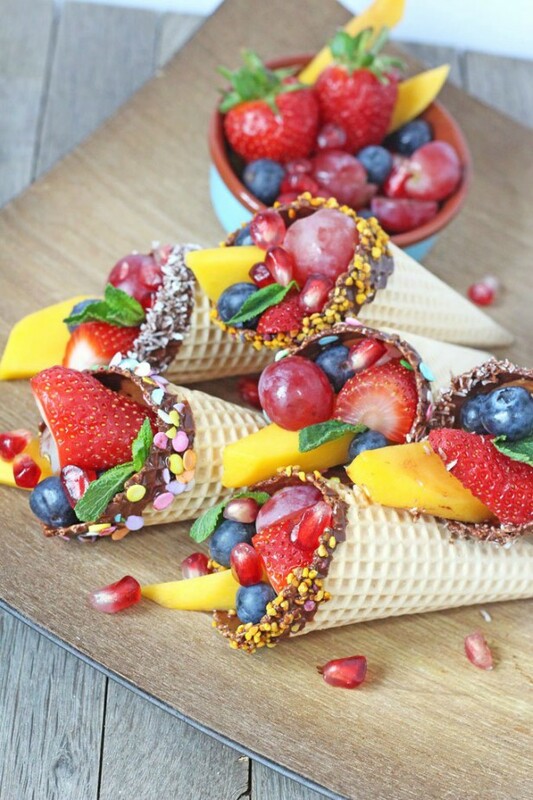 Here are 15 fun ways to serve healthy fruit for kids and kids party. So fun to make with kids, too. Learn the recipe via Stop Lookin’ Get Cookin. 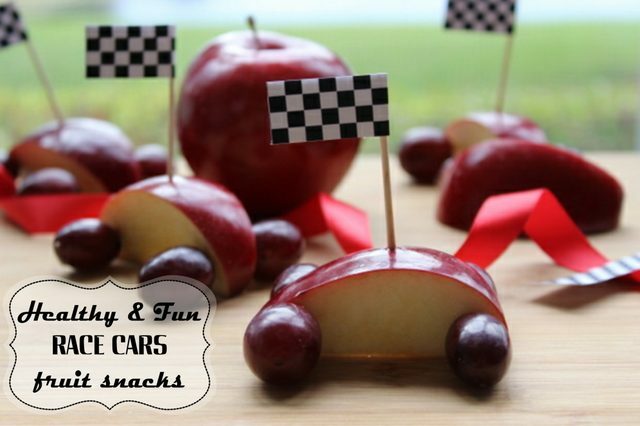 These tiny fruit cars are perfect for a little boy’s birthday party! See how they did it at eHow. 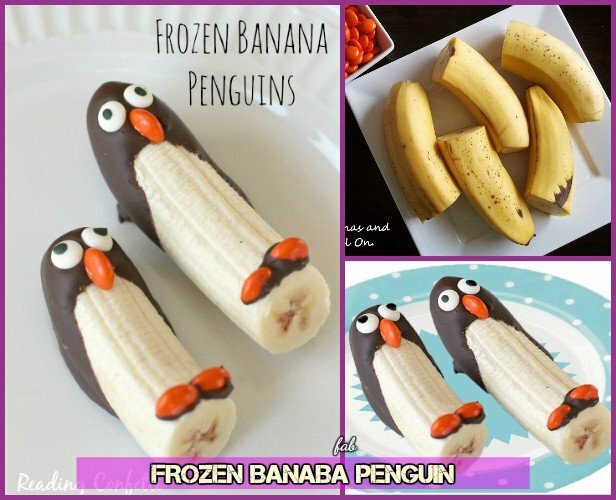 These cute banana penguins from Reading Confetti are perfect treat for kids who love bananas and who don’t like banana but chocs. Get the tutorial via mommatoldmeblog.com. 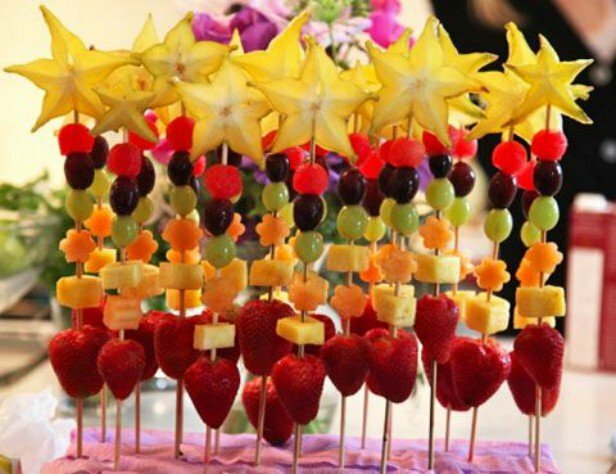 Make a single serving fruit wand kabob with star fruit topping, fun to play and enjoy. get the tutorial here. 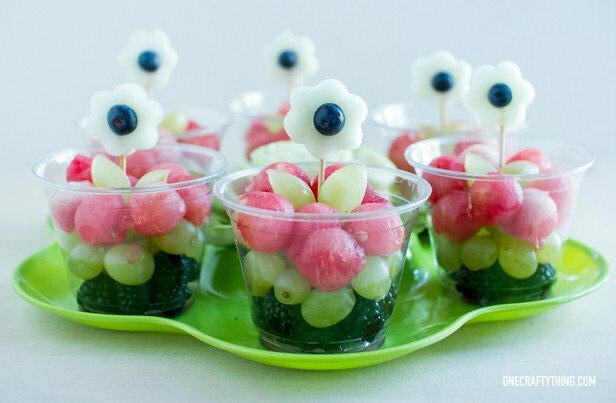 This cup of flowers filled with different fruits are perfect for little lady’s party! Get the tutorial at One Crafty Thing.